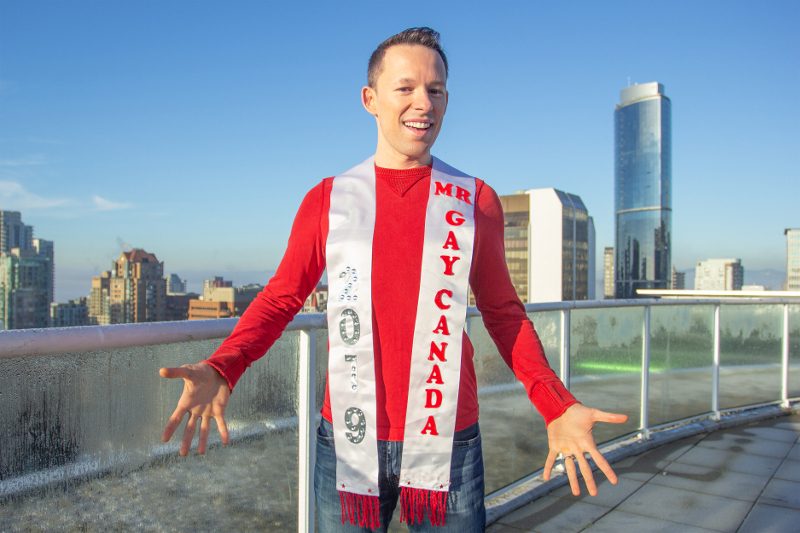 Josh Rimer does a lot of volunteering and fundraising for HIV/AIDS and LGBT organisations across Canada, but for the newly crowned Mr Gay Canada 2019 it was a simple Instagram post and a chance meeting that has had the biggest impact so far. In June 2017, Rimer a 41-year-old Vancouver resident, donned heels in a charity walk which helped raise more than $50,000 for LGBT refugees. “A little while ago I shared a picture on Instagram of me raising some money to bring some LGBT refugees over to Canada,” Rimer explained on Youtube. As much a mind-blowing experience that was, Josh Rimer is now turning his attention to representing Canada at Mr Gay World 2019 in Cape Town in April. Speaking with Gay Nation, Rimer said it’s an amazing opportunity to bring more attention to the causes he cares about. “It’s also a bit of a dream come true to be given a title like that really – one of those things that you don’t think you’d ever actually get and then it’s such an honour when you do,” Rimer explained to Gay Nation. Rimer has volunteered with a number of local charities including the Dr. Peter AIDS Foundation, A Loving Spoonful, AIDS Vancouver, the LOUD Foundation, and Foundation of Hope. 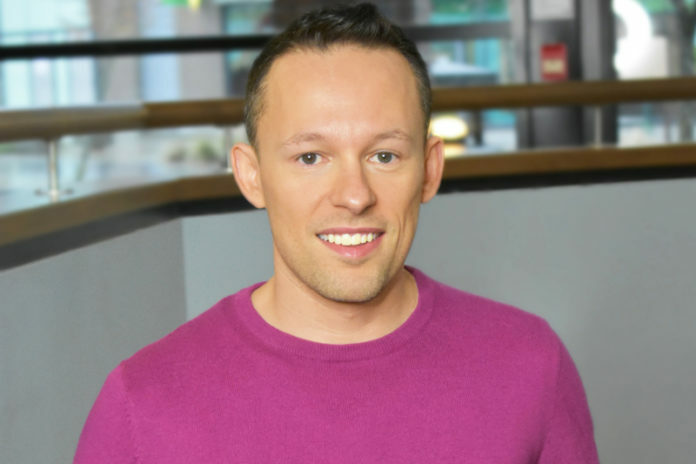 He also hosts and produces shows for OUTtv, Canada’s national LGBTQ TV station and has his own Youtube Channel. 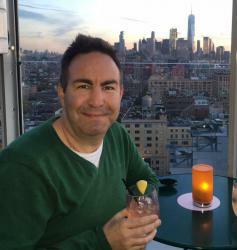 “I’m really looking forward to meeting other inspiring gay men from other parts of the world,” Rimer said. Mr Gay Canada is chosen from the community as someone who they feel would be a good representative at the Mr Gay World competition. Competitors are expected to be confident, self assured, charismatic and have natural leadership abilities while also being fit, active and outgoing. You don’t need to dig very deep to find many of these qualities in Josh Rimer. “I’ll likely be one of the oldest contestants there, but I’d like to think that the volunteering and fundraising that I’ve been doing over the years for LGBT refugees and HIV/AIDS organizations will be something that definitely gets noticed as well. “I’ve actually met 4 former Mr Gay Canada’s in the past, but didn’t hear much about the competition. “I didn’t realize when I had met them that I would one day join their ranks so I didn’t think to pick their brains. Josh Rimer will join delegates from across the World, including New Zealand and Australia, at the Mr Gay World finale in Cape Town from 28 April to 4 May 2019. Mr Gay New Zealand registrations close today while Mr Gay Pride Australia registrations close on January 29. See Mr Gay Canada’s announcement video at your gay nation below.